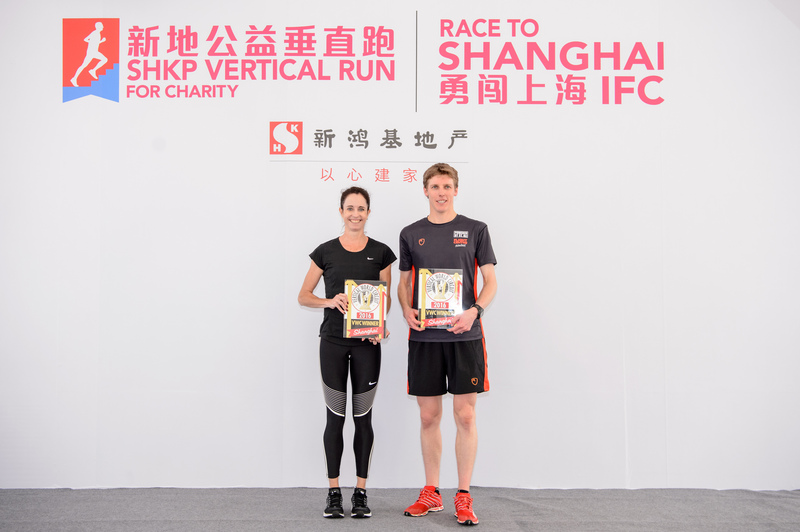 The highest skyscraper race ever held will take place in South Korea’s tallest building, LOTTE WORLD TOWER, in Seoul on April 23 as an Official Vertical World Circuit Exhibition Race, sanctioned by the International Skyrunning Federation. 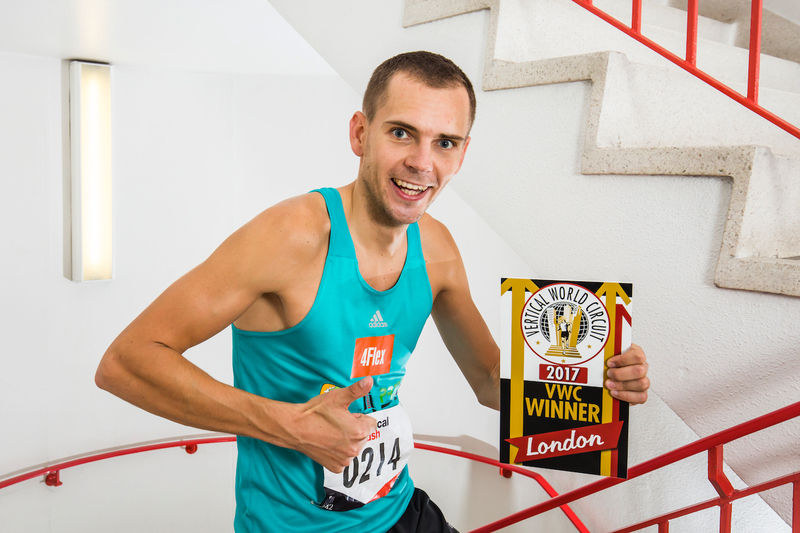 Top ranked runners, as well as current and past world champions, will be joined by hundreds of participants up for the extreme challenge of ascending the 2,917 steps and 123 floors of the building in the fastest time possible. Topping out at 555m, it is the fifth tallest in the world. Reaching an all-time high, the number of steps are 30% more than New York’s T2T Tower Climb which counts 2,226 steps and is currently the highest building on the 2017 Vertical World Circuit valid for ranking points. Always aiming higher, this prestigious VWC Exhibition Race represents the first time in skyscraper racing that such an altitude has been reached. 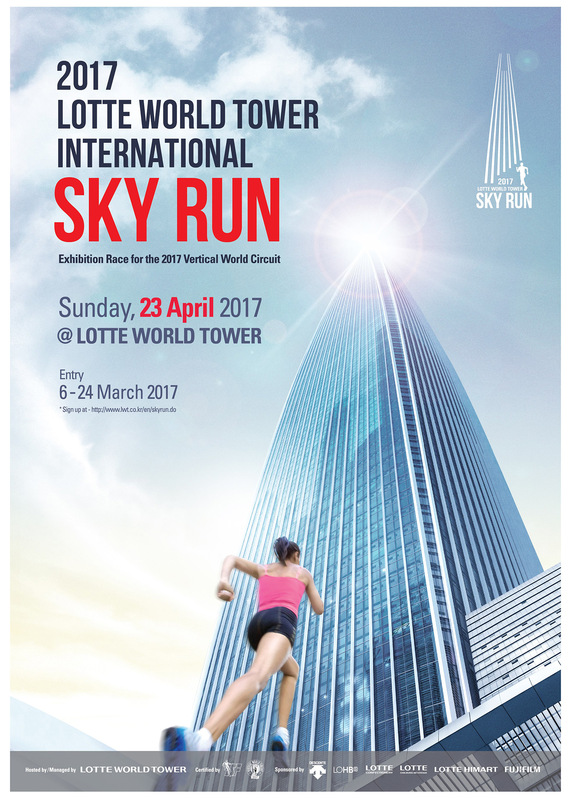 The “LOTTE WORLD TOWER INTERNATIONAL SKYRUN” is South Korea’s first and only international stair climbing race. Lining up for this momentous event are reigning VWC champions: Piotr Lobodzinski from Poland and Suzy Walsham from Australia, joined by Australians, former world champion Mark Bourne, Alice McNamara and Cindy Reid, together with Emanuele Manzi from Italy and Yuri Yoshizumi from Japan. “To date, the maximum ascent speed registered in races between 50 and 80 floors high is over 2,000 metres per hour – more than three steps per second! 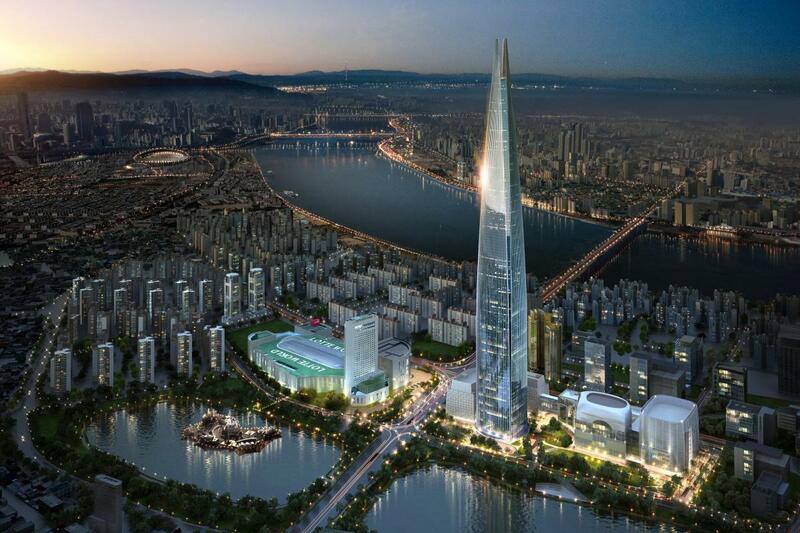 It’s unlikely that this speed can be maintained for the 2,917 steps of the Lotte World Tower,” he added. To reward their efforts, a total of HK$ 10,000 prize money will be awarded to the top three male and female finishers, one of the largest prizes on the circuit. Follow the news stories and check out our Facebook page, Twitter and Instagram for the latest updates.